Asbestos is a mineral that is found naturally in the environment. Asbestos fibers are heat-resistant and strong, making them useful in a wide variety of applications, such as flooring, shingles, insulation, and other home and industrial products. When asbestos is broken up, dust is created. This dust is then inhaled or swallowed, meaning that fibers settle in the human body — usually in the lungs or stomach. Once in the body, the fibers cause irritation that eventually can lead to mesothelioma or other asbestos-related diseases. 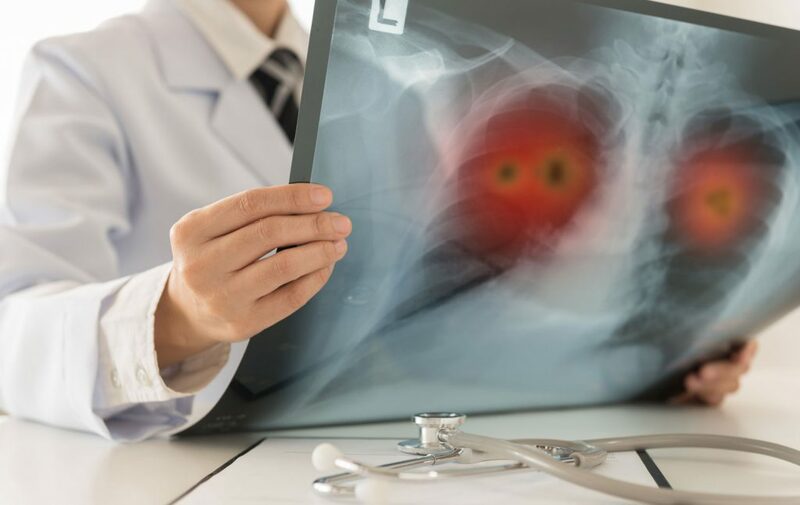 The exact science behind this process is not well understood and it can take, 10, 20, 30, or even 40 years or more for mesothelioma to develop after asbestos exposure. People at the most risk for mesothelioma are those who worked as construction workers, tradesmen, or other workers who were exposed to asbestos on the job. Living with someone who worked with asbestos is also a risk factor for developing the disease — the worker often unwittingly brought home the asbestos fibers on his/her clothing exposing family members. If you or a loved one has been diagnosed with mesothelioma or an asbestos-related disease, you may have a claim against the asbestos manufacturers. There are various legal options for each individual case, including asbestos trust fund claims, lawsuits, workers' compensation claims, and more. Our lawyers are experienced at handling mesothelioma claims, including wrongful death claims. Choose a local firm that cares about you instead of a big out of town firm where you are just a number in a long line of cases. For a free consultation call us at 607-936-8057 or email inbox@wdcinjurylaw.com.